Ready for a good listen? A great podcast can provide inspiration as well as a mental break while you work or relax. There’s no shortage of outstanding podcasts for designers and creatives, covering web design, creative life, and much more! Today we’ve gathered a collection of great podcasts for designers and creatives, to give you a quick start with filling up your podcast player for the next commute! You’ll discover actionable tips to land more clients, find your style, successfully brand yourself, and ultimately find satisfaction in your work. Recent episodes include how to make clients happier, agency versus freelance life and daily creative challenges (and how to overcome them). Find it: Weekly episodes are available on iTunes. The Creative South Podcast is an extension of the design and creative conference and it highlights creatives making cool things. The format is more of a conversation than designers talking at you through headphones. Recent episodes include conversations with Logo Lounge Founder Bill Gardner, illustrator Mikey Burton, and Skillshare’s Brad Woodard. 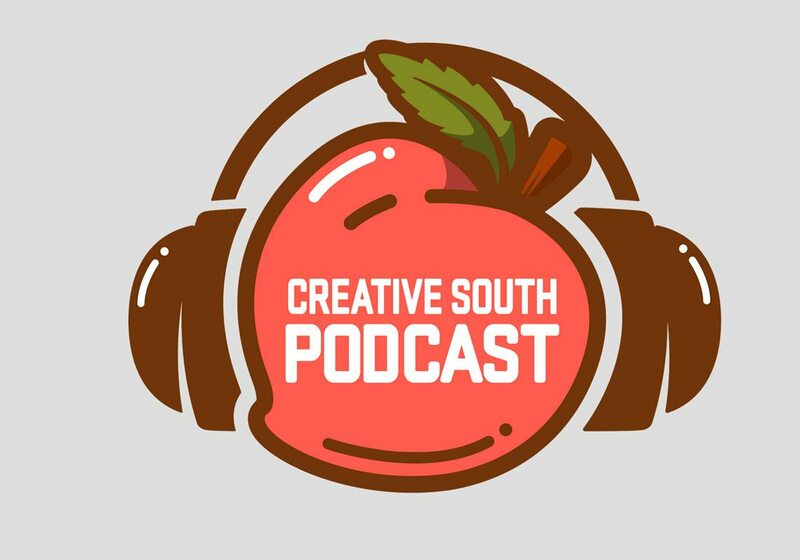 Find it: The Creative South Podcast is available on iTunes. 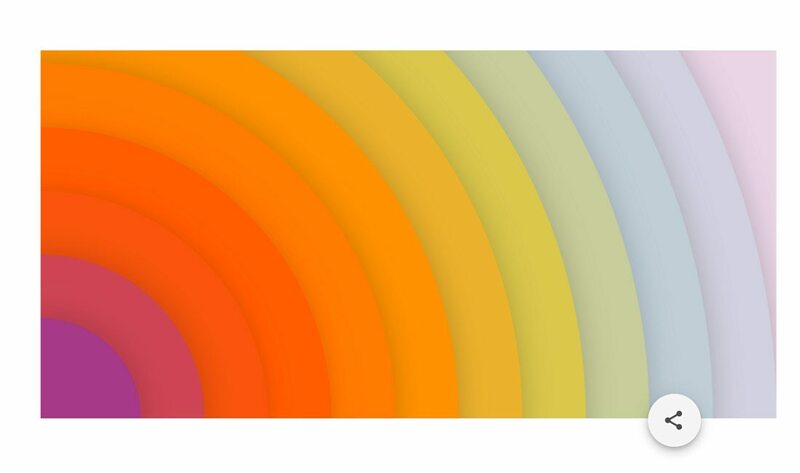 No matter what you do in the creative space, there’s a pretty big chance some of your inspiration (or even work product) comes from the team at Google. 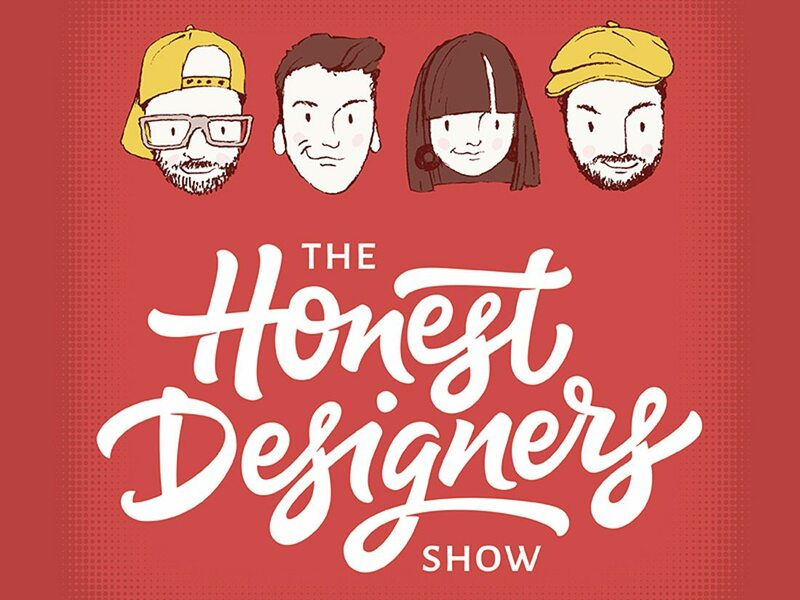 The designers have a series of different podcasts that contain interviews and information about design, the process and how the team works at Google. A recent Method Podcast episode includes an interview with two of the interaction designers behind Hexagon UX and a recent Design Notes Podcasts deals with the power of frustration. Find it: Start with Method, which explores the careers of designers at Google and how they got there. It’s a lot of fun. For the creative looking to make a little money off of side projects, this is the podcast packed with inspiration for you. Dustin Lee, owner of online marketplace RetroSupply, shares ideas and resources for learning to make passive income from your design business. Recent topics include an interview with Aaron Epstein of Creative Market and how to create full-time passive income. Find it: There aren’t many episodes, but you can find them from iTunes. Note to Self isn’t about design per se. It’s a podcast about your digital life. It’s highly relevant because it gives you a glimpse of how users interact with all the stuff we create. What do they think about it, how do technology and design impact their life… and how can all this information be used to create better and more functional user experiences? This podcast should make you think about what you are creating and who you are creating for. Recent episodes include a look at why bots are following you on social media and how artificial intelligence learns bias from the people who program it. Find it: Note to Self is available from WNYC Studios and on podcast apps. Well Made is another creative process podcast that isn’t so much about design as it is the ideas behind creating something. 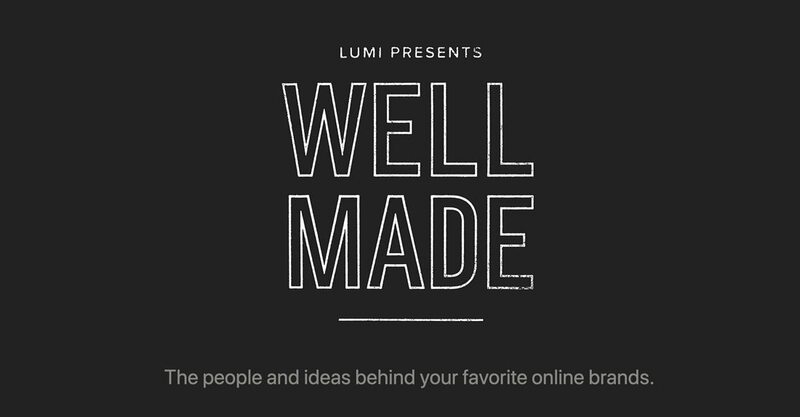 The focus is on the people and ideas behind brands – from big to small. Recent episodes include conversations with Maria Thomas about brand narrative, how ThirdLove takes risks in the bra industry and how to be “Brandless,” with a company of the same name. Find it: Well Made is available from iTunes. 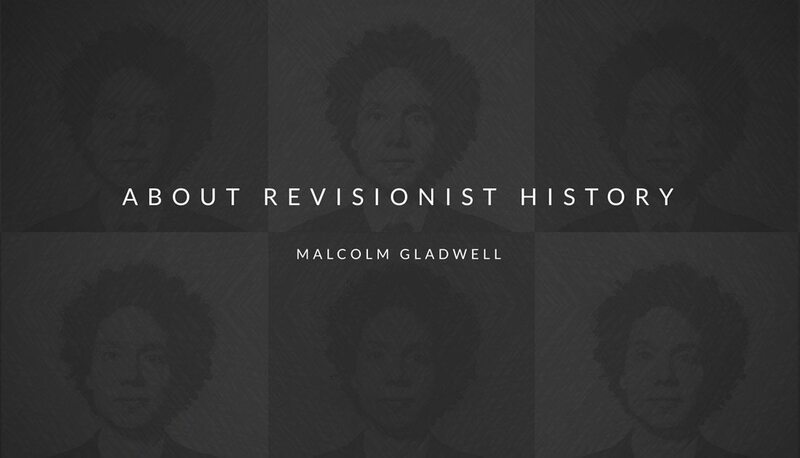 This podcast by bestselling author Malcom Gladwell isn’t really about design at all. It’s a series of stories that take a new look and give something from the past a second chance. It’s an example of how to rethink and tell a story in a new, different and unexpected way. For designers, it’s a lesson in problem-solving and understanding that there’s likely more than one solution to any problem. Recent episodes include a take on eating a French fry and how different music makes you feel. Find it: Subscribe to Revisionist History on your favorite podcast app. 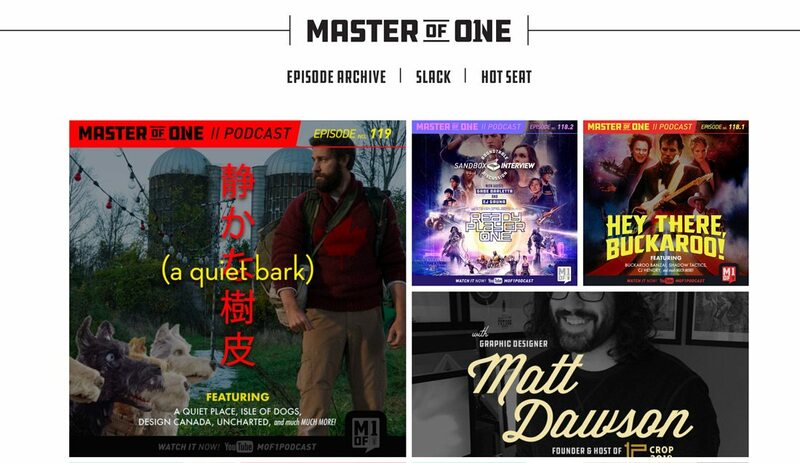 The Master of One Podcast is a weekly take on games, design, and film. There’s a mash-up of news and interesting stories in the industry. Because of the scope of the podcast, you might end up skipping around to different episodes that are closest to your industry (but they are all pretty interesting). Recent episodes include a breakdown of Ready Player One and an interview with illustrators Anna and Daniel Clark. Find it: A recap of every episode is here and you can watch them on YouTube, too. If you want a daily dose of design news, Adventures in Design is the place to start. Host Mark Brickley releases a new podcast every day, Monday through Friday, with educational and information content that’s geared toward creatives. Recent topics include using branding to get hired, the art of music licensing and a talk with a freelancer for the Walt Disney Corporation about his work. Find it: You can find this daily design podcast on iTunes. 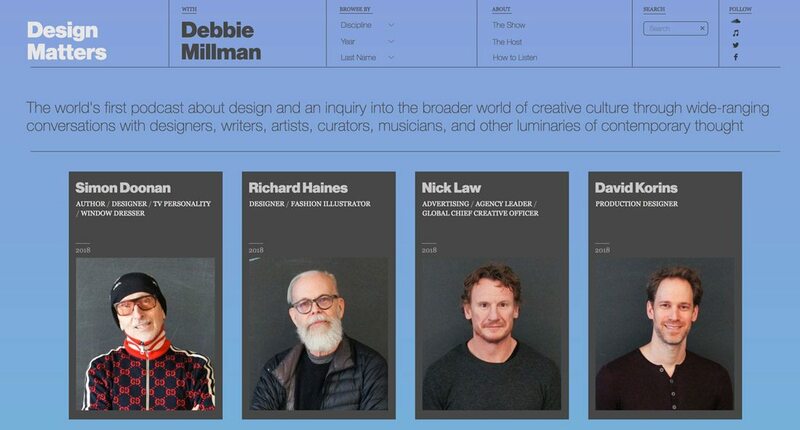 Some form of Design Matters with Debbie Millman has been out there since 2005, making it probably the longest running audio show about design out there and the world’s first design podcast. (There are hundreds of episodes to listen to.) The show is a collection of conversations with designers, writers, artists and other creatives. Recent episodes include interviews with Simon Doonan (creative window displays), Richard Haines (illustrator) and Kaki King (musician). Find it: Find out more about the show and past episodes here. Overshare: All the things designers don’t talk about enough are tackled here from the team at Working not Working. Dissection: Episodes are interviews with designers where they dissect a project. The Futur: Chris Do of “The Process” On YouTuve talks about branding, user experience and design. The Accidental Creative: Creatives and business leaders share inspiration on how to thrive and keep creating. Recent topics include how to shake up your creative process and how to make a contribution. The Deeply Graphic DesignCast: Recent topics include plagiarism in design and a profile of a man who is an independent designer specializing in beer.